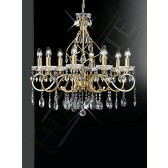 Herne Chandelier is a must have. 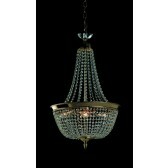 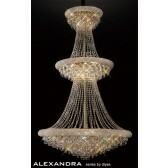 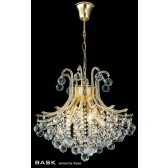 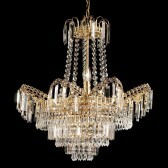 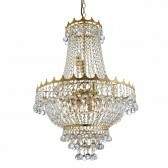 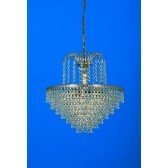 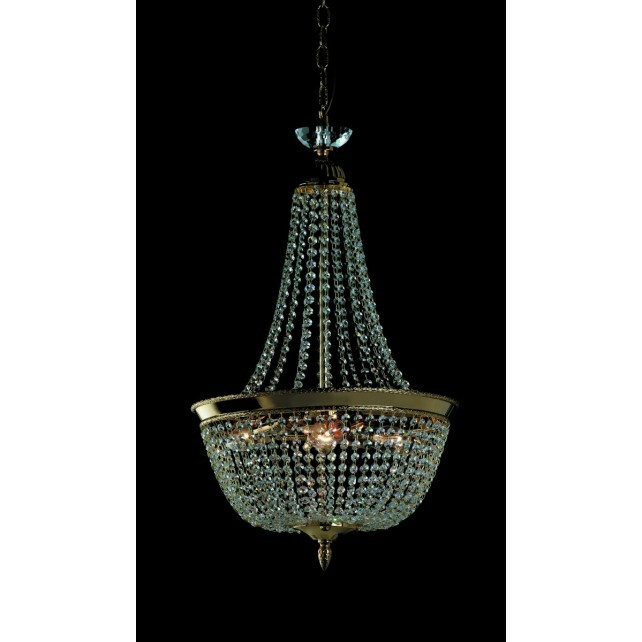 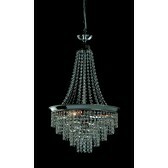 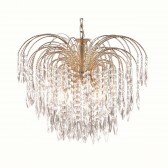 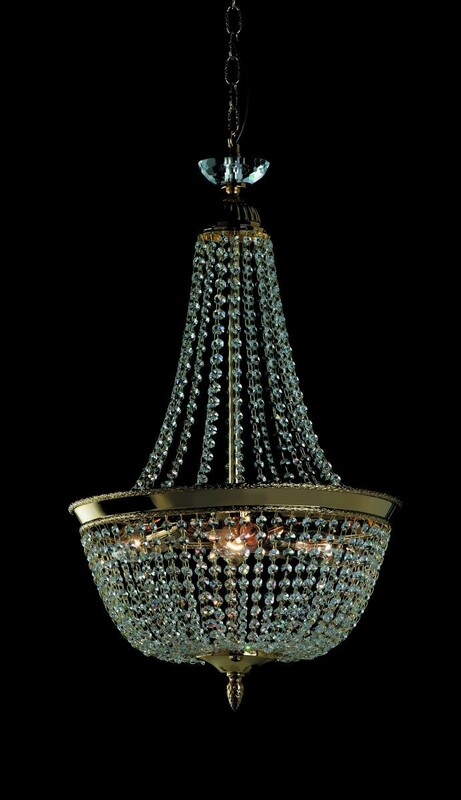 Its beautiful shape complete with Stunning crystals is ideal for any room. 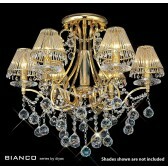 Available in Gold Plated, Nickel, Antique Nickel & Antique Brass Finishes.